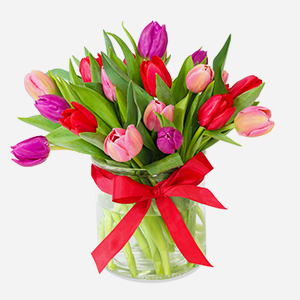 Send flowers internationally to loved ones around the world this Valentine's Day. This Valentine's Day, why not spread the love by sending flowers to your loved one around the world. 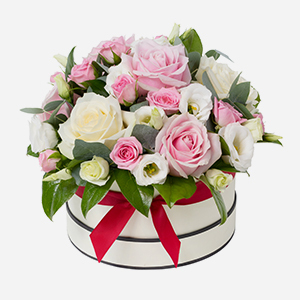 Direct2florist’s international network of skilled professional florists will deliver the perfect Valentine's gift, designed and made by hand to order. 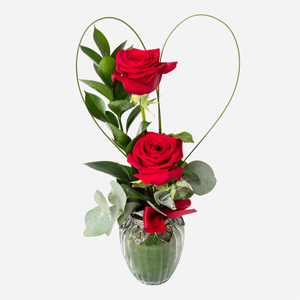 Whether you’re looking for a 12 red rose bouquet, the perfect Valentine's single red rose or seasonal flowers and glittering accessories, or something uniquely individual for that very special person our florists are there to help. Every Valentine's Day flower order will be delivered with a personal message card too, helping you to send the perfect present with the personal touch. 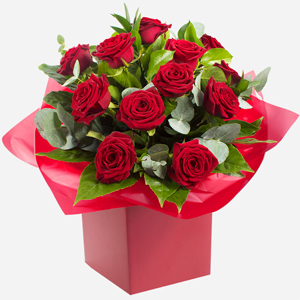 Flower delivery to 20+ countries by Feefo trusted local florists with over 47,000 worldwide reviews. 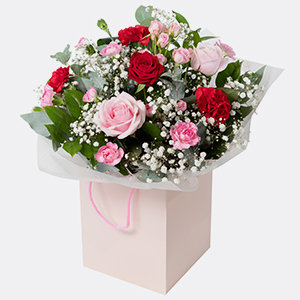 When you send Valentine's Day flowers through Direct2florist, you can rest assured that you’ll receive the very best quality and service from our network of trusted local florists – proven by the overwhelmingly positive reviews from over 45,000 customers gathered by Feefo. Wherever in our international network you’re looking to send flowers this season, you’ll be able to select the florist of your choice, aided by the tens of thousands of real customer reviews. That’s the Direct2florist difference. Away from home this Valentine's? Can’t be with your loved one? Then why not share your love through flowers? 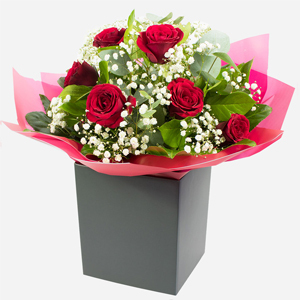 Deliver the perfect present this Valentine's by sending flowers to Ireland. Direct2florist’s florists will deliver the freshest flowers by hand. Can’t be with your loved one down under this Valentine's? Looking to send flowers back home? Our nationwide network of florists is there to help. Looking to send flowers home this Valentine's? Want to send the perfect present? From Auckland to Christchurch, Dunedin to Wellington and all places in between, we deliver. From San Francisco to New York, Miami to Chicago and all points in between, Direct2florist’s network of US florists will make Valentine's Day extra special. Give the perfect present this Valentine's Day by sending flowers anywhere in Spain. Direct2florist’s florists will deliver the perfect floral design for the season. 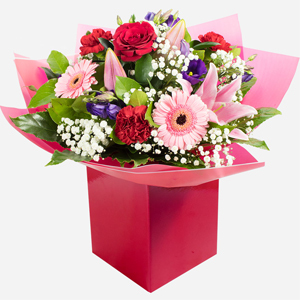 Looking to send flowers to Cyprus this Valentine's Day? 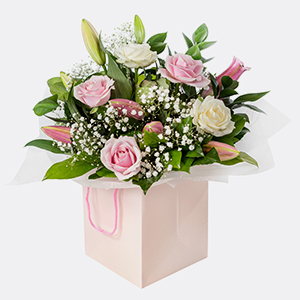 Whether you’re sending to Limassol, Larnaca, Paphos or Nicosia, our local florists have your gift needs are all wrapped up. 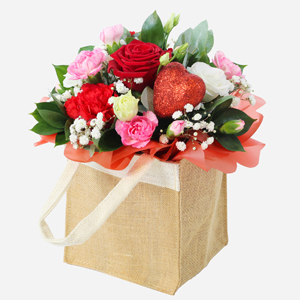 For flower deliveries to Malta and Gozo this Valentine's Day, Direct2florist has it all wrapped up using only the freshest seasonal flowers and accessories. Whether you’re sending flowers to Johannesburg, Cape Town, Durban or anywhere else in South Africa, we’ve got Valentine's Day covered. Make a Swiss Valentine's Day extra special by sending the perfect delivery of flowers, made and delivered by hand by one of our skilled local florists. 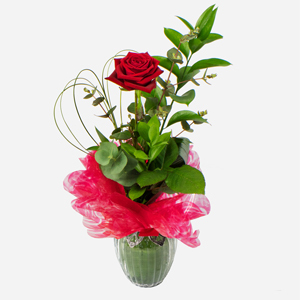 share the magic of Valentine's Day with flowers from Direct2florist. Looking to send flowers for Valentine's Day to your loved one? Direct2florist’s talented florists in Germany offer a super selection of flowers perfect for the season of Love. Can’t be with your loved on this Valentine's Day? The perfect flowers are guaranteed – wherever you need them delivered across the Czech Republic – including in Prague, Brno, Ostrava and Plzen. Share the joy of Valentine's Day by sending flowers to that special person in Italy this season. Whatever your style, our talented local florists can help.